Thanks for stopping by to learn a little bit more about me. I live in a small community in southeast Iowa. I met my husband in high school and we have been married for over 25 years. We live on dead end road on a farm just down the road from his family We have two girls. 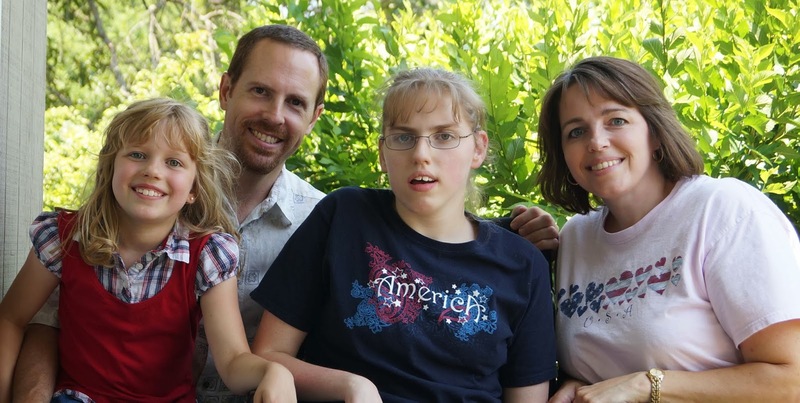 My oldest was just 4-1/2 months old when she had a case of meningitis that left her with special needs. 17 years ago I became a stay at home mom to take care of her needs. Now I use the time to do things for my family that I wouldn’t have time to if I had a job, like gardening and canning, milking goats and making cheese. I cook most of our meals as well as send the leftovers to school and work for lunches. I started off sharing pictures of food I was making on my personal Facebook page. I would get requests for recipes so I started a basic page for recipes. One day I was watching “Julie and Julia,” a movie about a lady who blogs about working her way through a Julia Child cookbook. I thought it sounded interesting so I thought I’d give it a go and figured why not. I share new recipes as well as old family recipes. 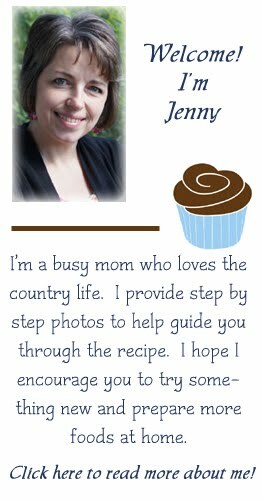 I provide step by step photos to help guide readers through a recipe. 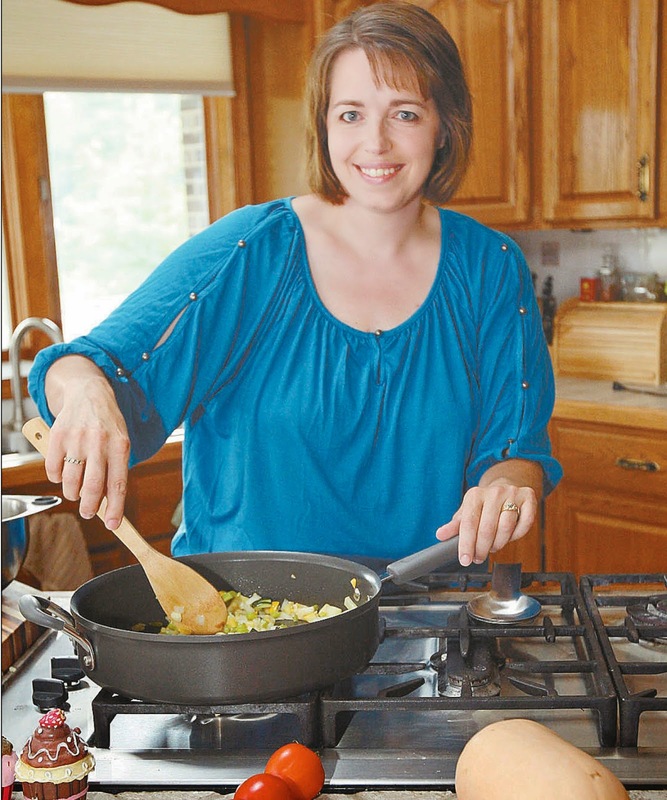 I hope to encourage my readers to try something new and prepare more foods at home. My favorite chef is Guy Fieri. Ever since I watched him on The Next Food Network Star I have loved his personality and cooking style. I watch all his shows faithfully and even have a couple of his cookbooks. When we were in St Louis a couple years ago my husband and I had to stop at one of his Diners, Drive Ins, and Dives places he had taped at. Have something awesome you'd like to say or have a question? Your blog caught our team's attention and would like to add your blog to the Top Food Blog list in www.mytaste.ph . Your blog is impressively BEAUTIFUL and it deserves to be included on the Top list!! Great recipes!! We will feature your blog and we will make a lot of shout out about your foods and recipes on our fan pages so that people and our 3million users worldwide will be able to check it on our site.